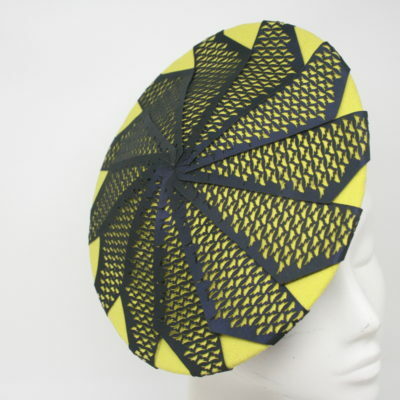 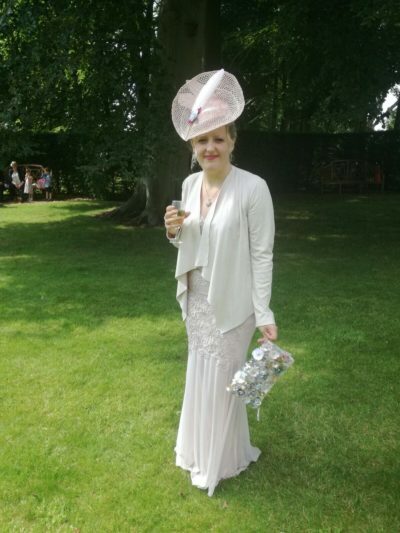 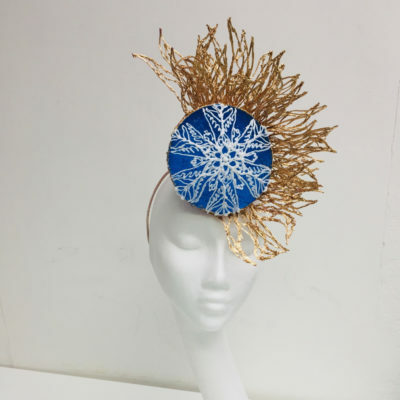 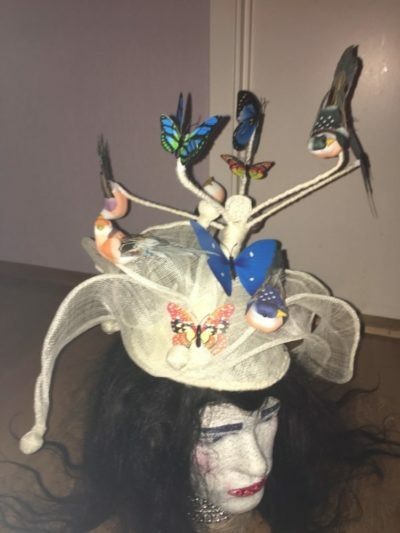 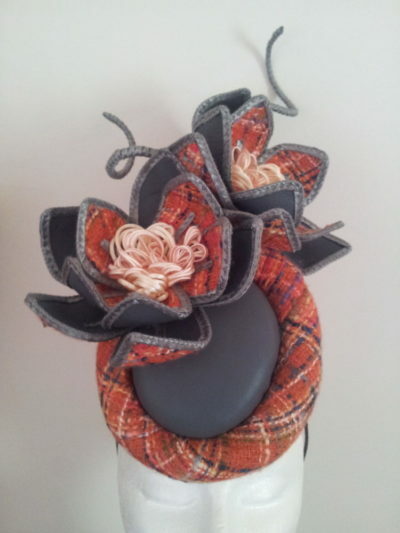 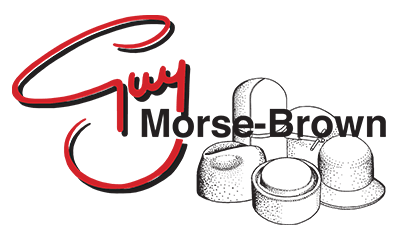 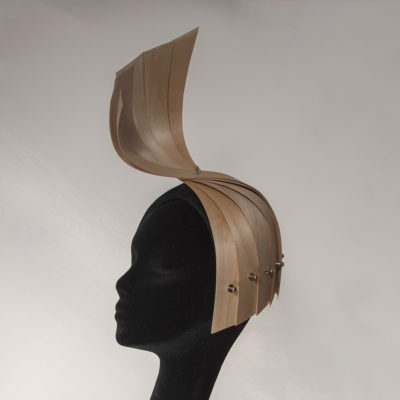 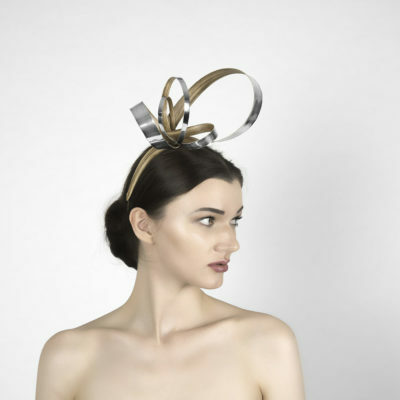 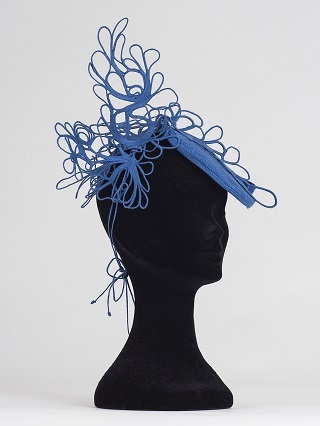 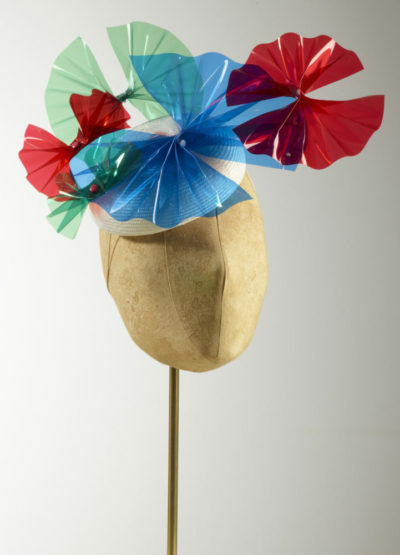 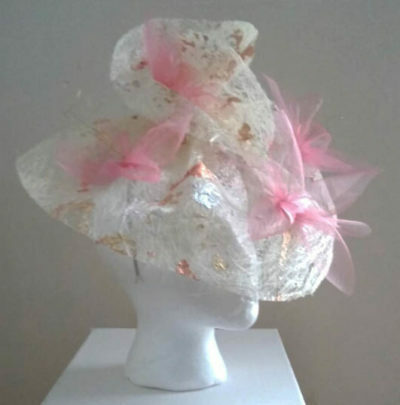 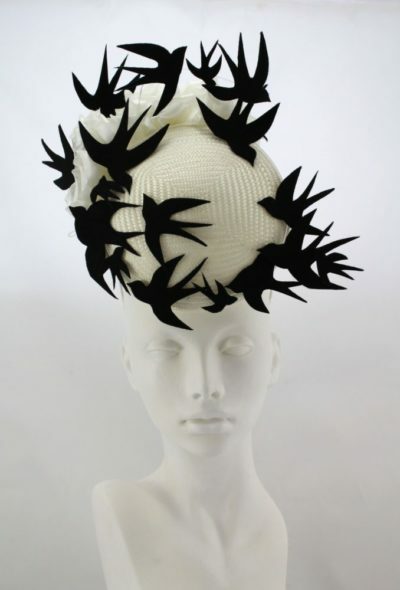 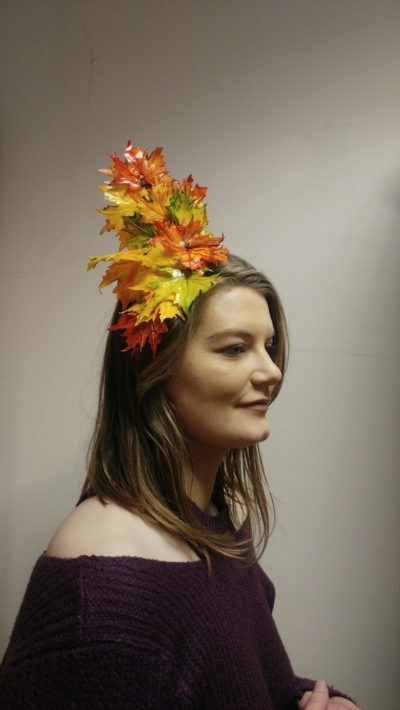 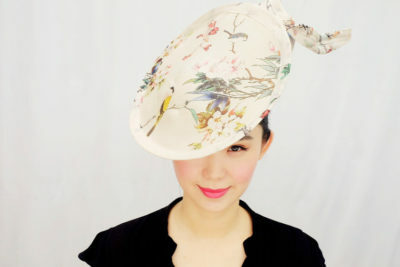 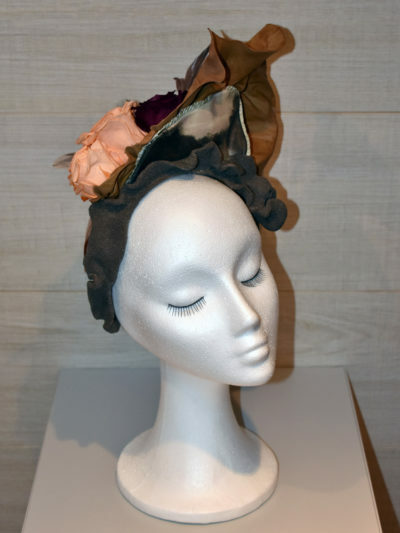 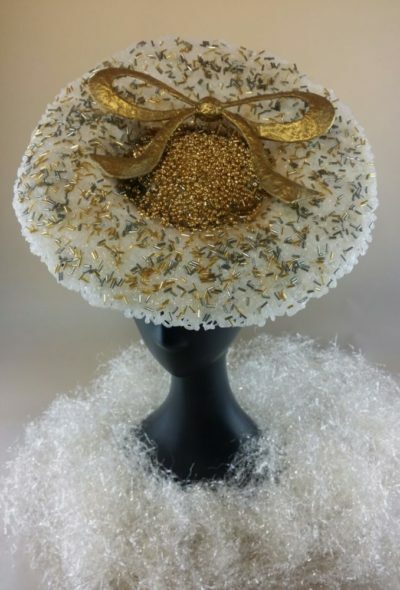 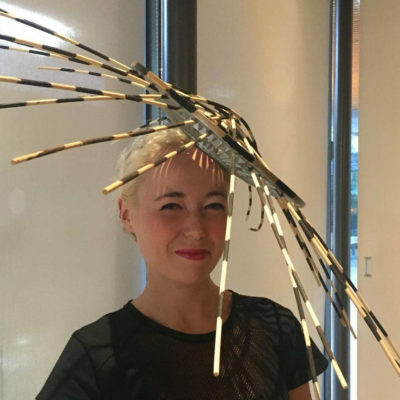 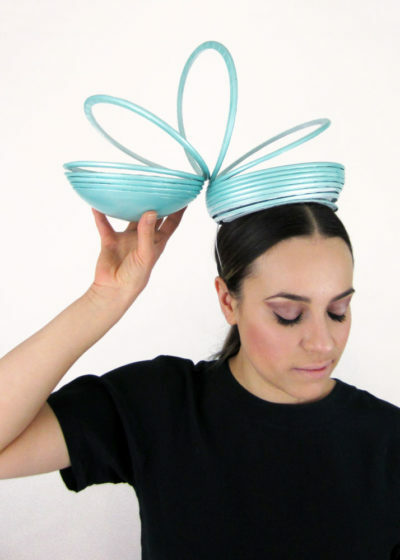 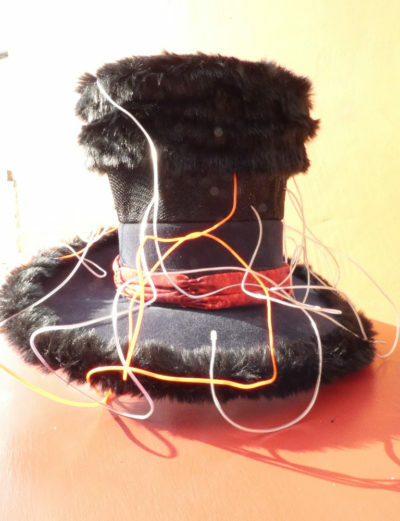 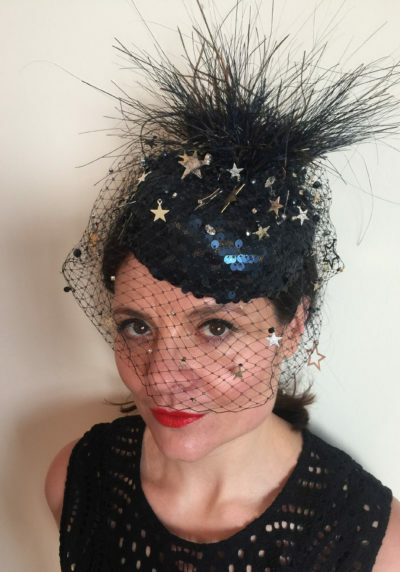 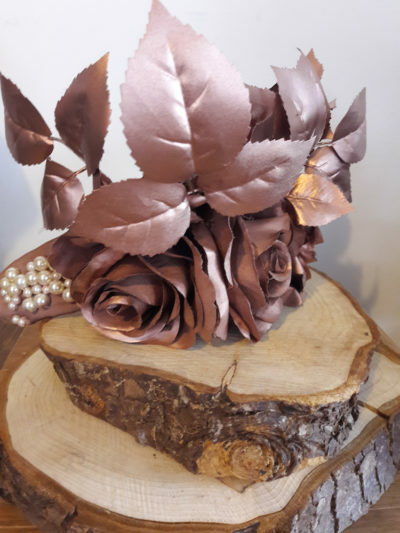 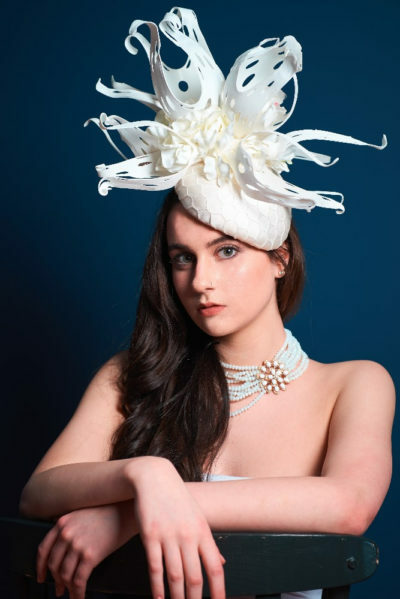 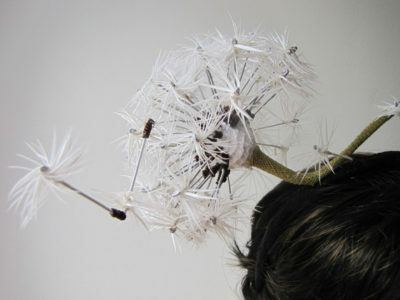 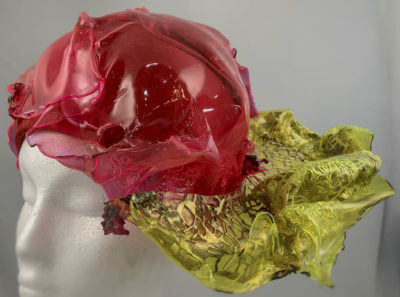 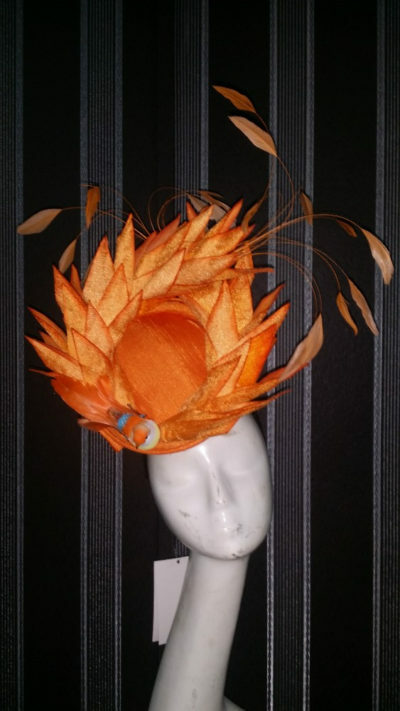 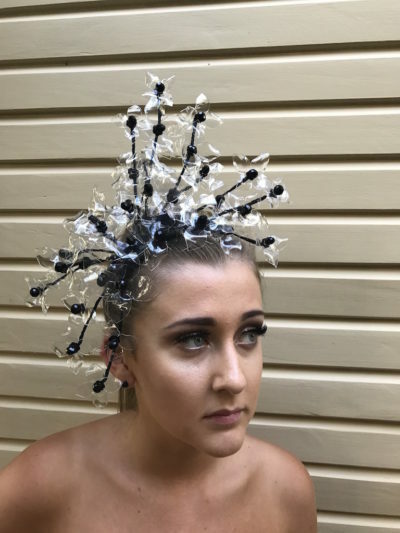 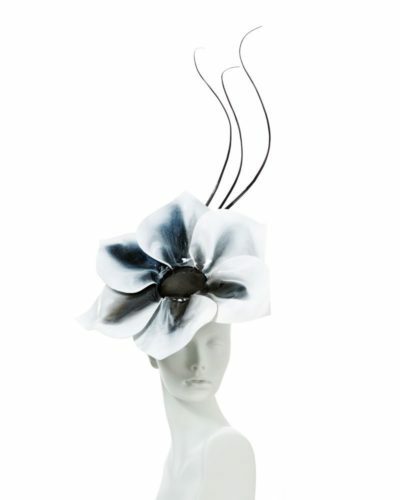 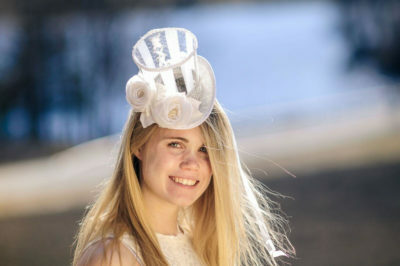 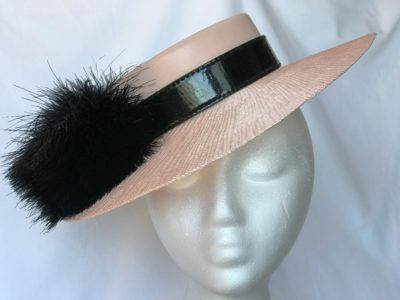 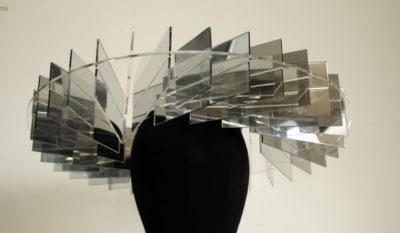 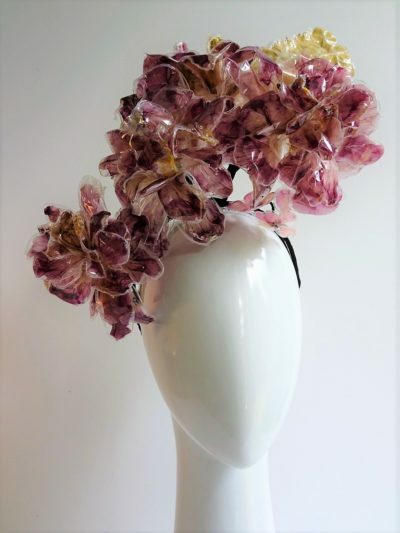 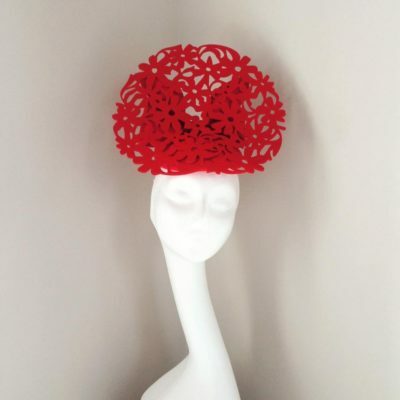 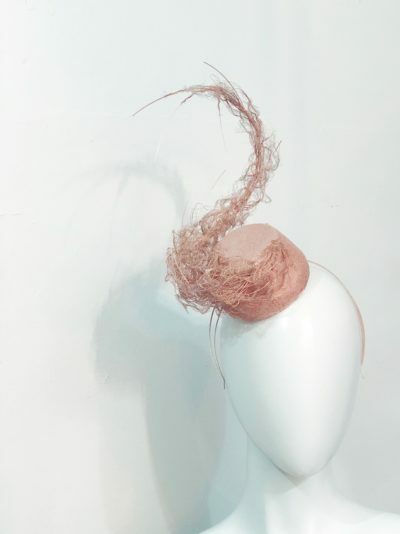 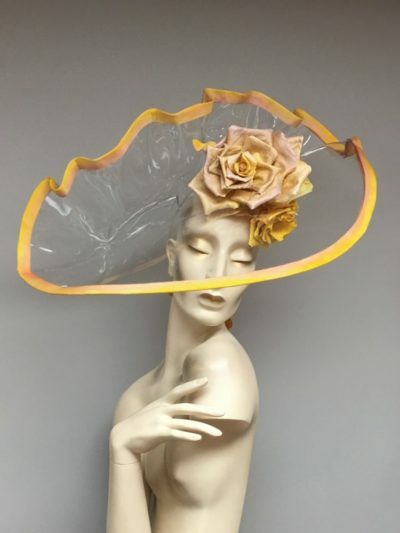 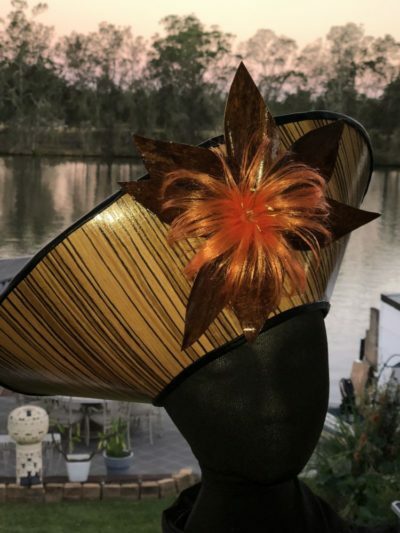 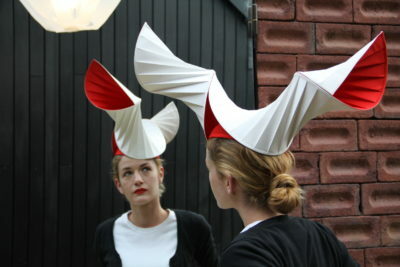 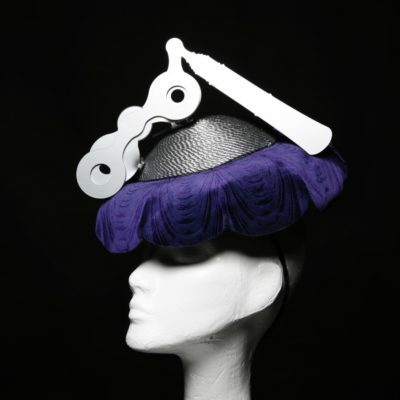 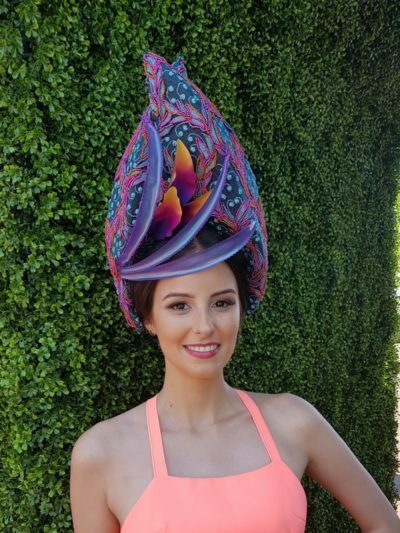 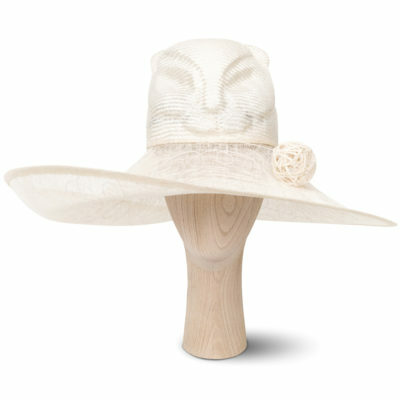 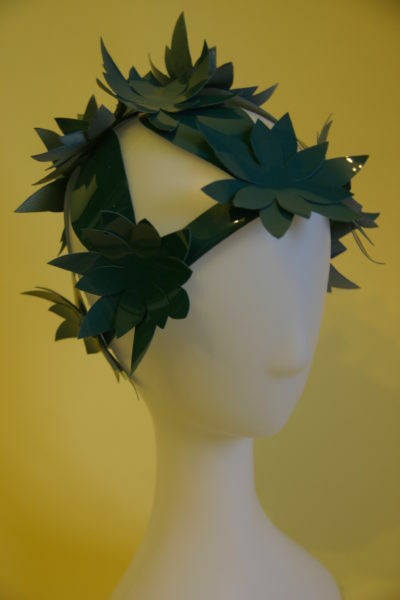 This category is for any hat or headpiece made using primarily modern millinery or hatting techniques (such as, but not limited to, laser cutting and 3D printing). 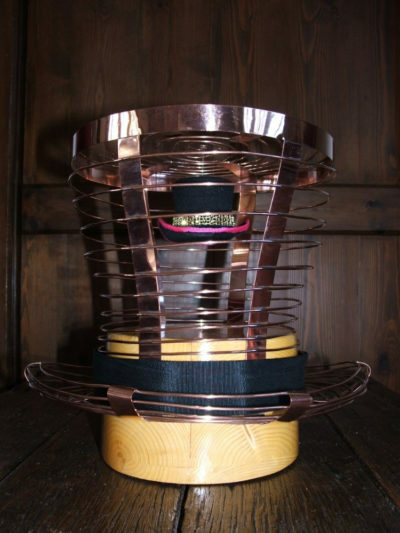 Entries should be MAINLY made with high-tech equipment and materials, although some use of traditional skills and methods is allowed. 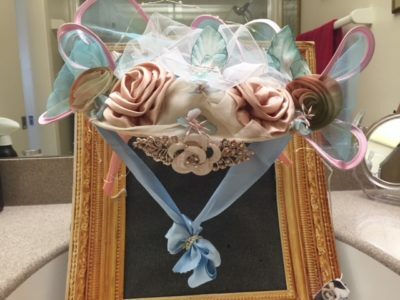 The entries have not been proofread or edited to preserve the integrity of the original submissions. 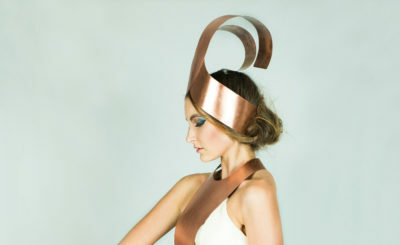 View competition details and guidelines HERE. 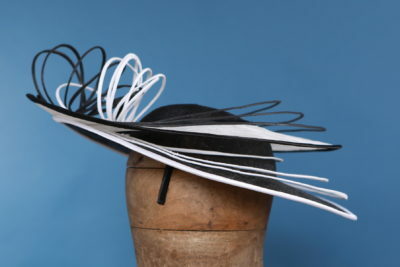 The competition judges can be viewed HERE.